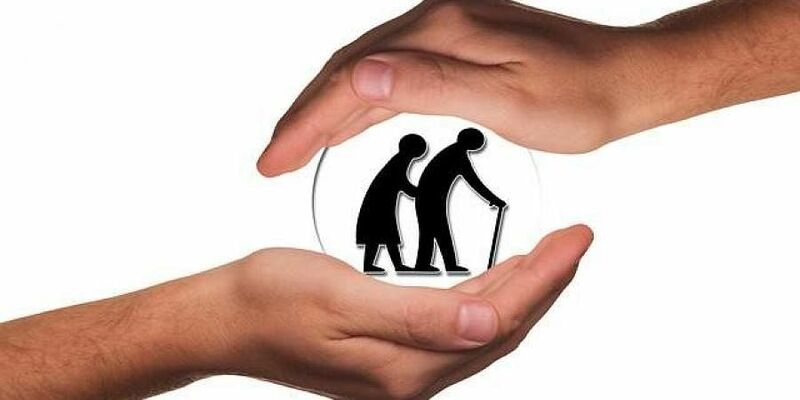 The Assembly Committee for the Welfare of Senior Citizens has proposed to establish more state-run old age homes. THIRUVANANTHAPURAM: The Assembly Committee for the Welfare of Senior Citizens has proposed to establish more state-run old age homes. The proposal has been submitted to the government, said committee chairman C K Nanu. According to him, it had also underscored the need to set up a monitoring committee for the comprehensive assessment of various services being provided to senior citizens and the charges being levied for the same. He said this after tabling the second report of the committee at the Assembly on Wednesday. The other recommendations that have been made in the report include, hiking the fine from `100 to `500 to those who travel in seats reserved for senior citizens in buses and taking appropriate action against those conductors who desist to act against those who occupy the reserved seats. “Other than that we also propose to appoint promoters under the Social Justice Department to make senior citizens aware of the various welfare programmes and their rights. They will work at the ward-level,” said Nanu. The committee also stressed on the need to create more awareness among the senior citizens on Maintenance and Welfare of Senior Citizens Act 2007.